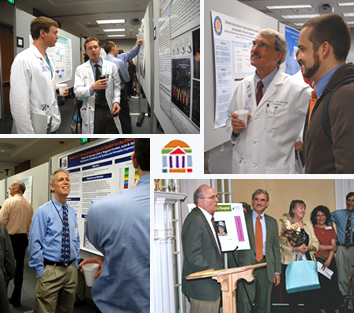 In its 26th year, the Children’s Hospital Research Symposium showcases some of the amazing basic and clinical research conducted during the past year by residents, fellows, staff and faculty who care for children at the University of Virginia. The event has grown from modest beginnings to one of statewide interest. We hope you will consider joining us as we celebrate our accomplishments. Recipients of the Kendig Award, Battle Award, and other awards will be recognized.